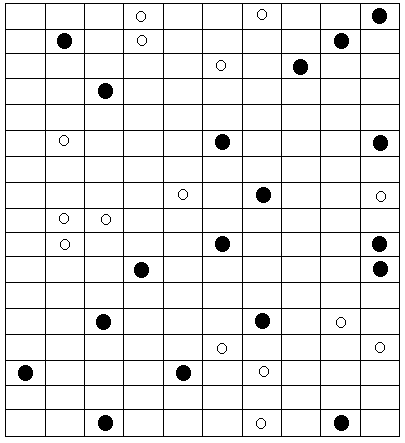 This is again Normal Masyu puzzle. Click on the name for rules. This one turned out to be easy as i had to make it in a rush. Consider it as a confidence booster puzzle as you would get it easily. Next one will be definitely tough one.